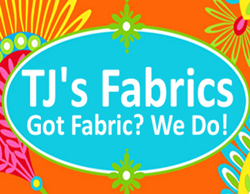 I am super excited about a SHOPPING EVENT coming up in February 2015! 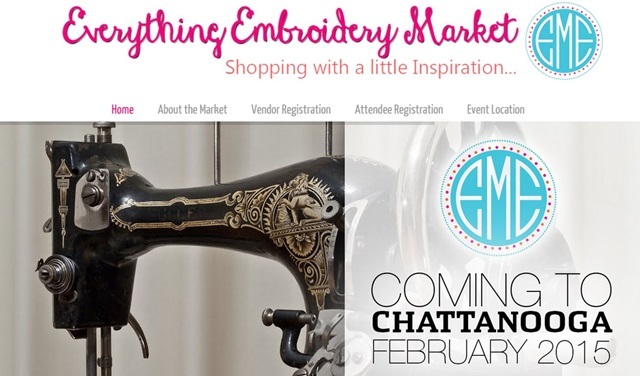 The Everything Embroidery Market will take place in Chattanooga, TN on February 20-21st. Check out their Facebook page to keep up with who will be there and everything you need to know! 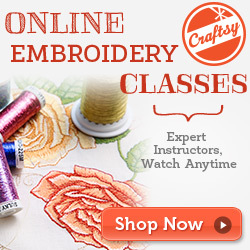 The website is www.everythingembroiderymarket.com to register, find hotel information and much more. Who all will be there?? 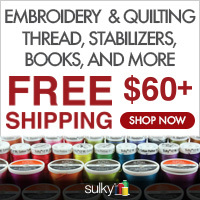 Sassy Kid Blanks, Southern Home Blanks, Sewingmachine.com (my favorite!! ), Monkey Tails Blanks, All Stitched Up by Angela/Angela’s Fabric and Trim, web designer Strafire.com just to name a few ~ LIKE their Facebook page to find out who else is coming. 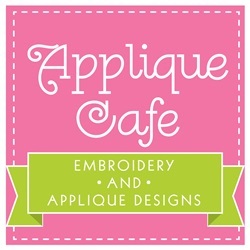 There are other applique/embroidery website friends coming too! I hope to see you there!